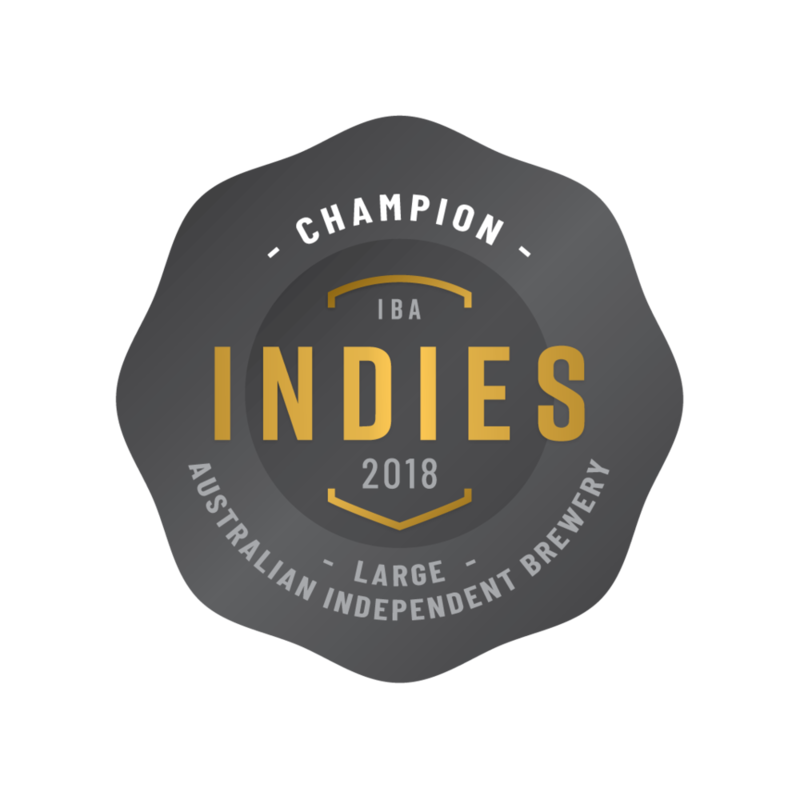 We are massively stoked and humbled to have picked up 5 Golds for 3 of our Core Range Beers at the prestigious AIBA's - Australian International Beer Awards, the largest annual beer comp in the work. We work our socks off year round to make these brews, getting them to an international quality standard and of course enjoyed by Modus fans around the country. To get Golds is a great acknowledgment! 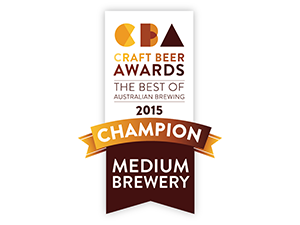 Thanks to all the judges for your time and a big congrats to the Aussie Craft Beer Industry - there are some mighty fine beers our there! We were also chuffed to see Former Tenant and Future Factory get recognised as 2nd and 8th Beers in Australia from Beer Cartel's number crunching.